Operation Summer Reading Kicks Off! 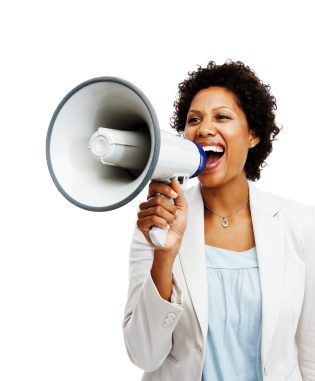 Email YOUR book review to friendsofpeabody@gmail.com! The Village Toymaker to sponsor AR Store! 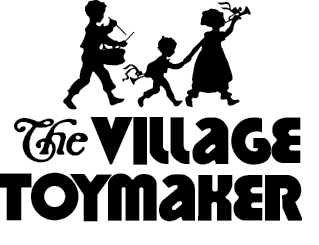 The Accelerated Reader team is thrilled to announce that this year’s AR Prize Store will be sponsored by The Village Toymaker! This generous local business will be donating the toys and prizes our Peabody students will choose from when they shop with their AR points this year. The Village Toymaker’s huge annual toy sale starts today (8/21/14) and runs through Sunday (8/24/14), with 20-50% off everything in their stores, so please stop by one of their locations (at the Children’s Museum, in East Memphis or in Germantown) to do a little shopping for upcoming birthdays, or maybe even some early Christmas shopping! When you do, PLEASE make sure to mention that you’re a Peabody family and thank them for their generosity to our children! The first AR Prize Store will be held right around Fall Break, so encourage your child to do LOTS of reading and AR quiz taking — not only so they can get some great prizes, but also to s-t-r-e-t-c-h those mental muscles! Need more info about how to help your child be successful with AR? Check out our AR web page! 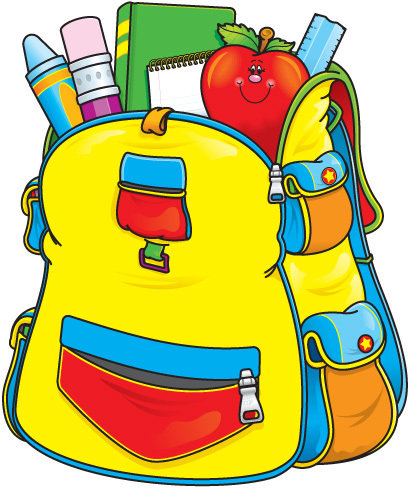 Peabody’s newest adopter, Lindenwood Christian Church, will be giving away free school supplies to Peabody students this Saturday, August 2, from 9 am – 3 pm! Lindenwood will send buses to pick up parents from Peabody School starting at 8:45 am. There will be a bus transporting parents in 30 minute intervals. Lindenwood is providing breakfast and lunch to parents and students. The last bus will pick up from Peabody at 2:15 pm. Parents do not have to stay at the church the entire time. Lindenwood will transport back to Peabody within 30 to 45 minutes. There will be fun activities such as face painting and games for children. Volunteer for the Last AR Store! This Friday (5/9) is the last day for students to take Accelerated Reader quizzes that will count toward their 4th 9-week goals and year-end prizes. And they have knocked it out of the park this year! As a whole school, they have earned almost TRIPLE the amount of AR points that they did last year!! Let’s reward their hard work with a great last AR store on Monday, May 19. We need volunteers from 11 am – 1 pm, but if you can only stay for one of the hours, we’ll take it. Sign up here on Volunteer Spot. It’s an easy and fun way to help out before another school year is in the history books! This Spring Break, don’t take a break from reading…pick up a book for great stories and a chance at great prizes! 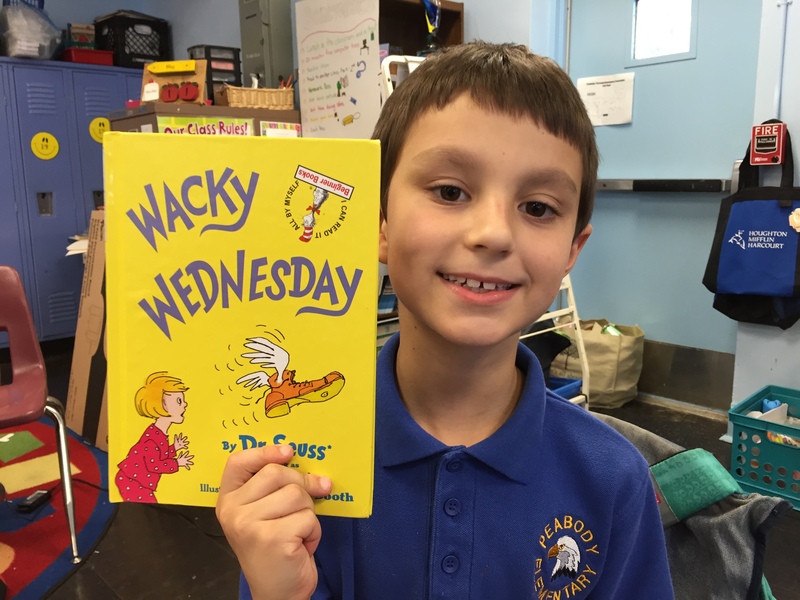 Read 10 books or more to get a free book to take home! Parents, please fill out the reading log that will be sent home with the names of the books you read with your child over Spring Break and return to his/her teacher by Tuesday, March 18 to receive a free book! Earn 5 or more Accelerated Reader points between March 17 and the end of the school day on March 20 to be entered into a drawing for two second row tickets (plus a parking pass!) to see the Grizzlies play the Minnesota Timberwolves on Monday, March 24! Keep working on your Read to Achieve books! 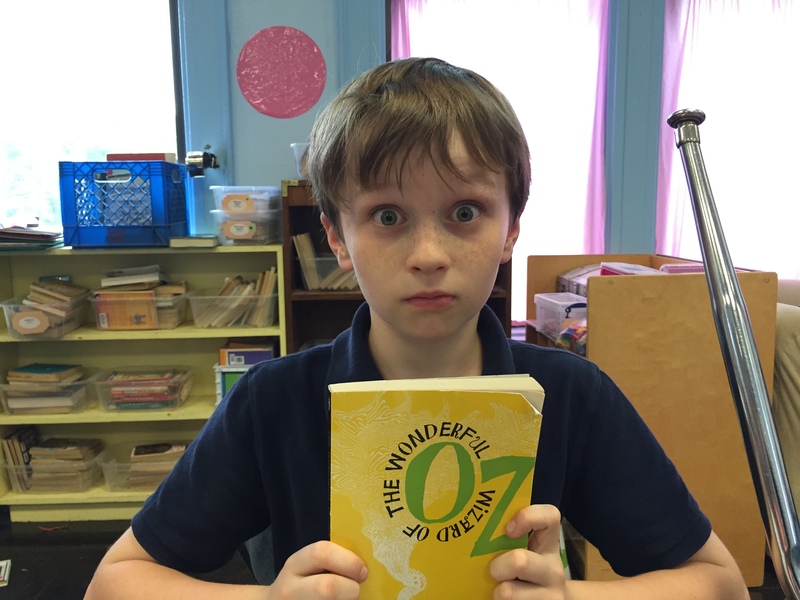 Read six books (30 pages or more, please) and do one book report before April 2 to join your friends at FedExForum on April 10 (during the school day!) for the Read to Achieve Celebration, featuring Grizzlies players, Grizz girls, and Grizz himself! 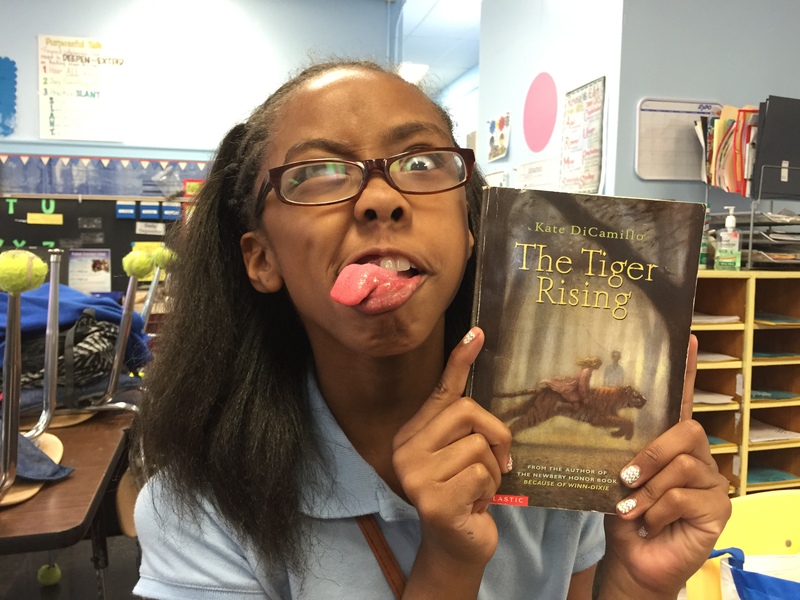 Parents, please sign off on the books your child reads on his/her Read to Achieve bookmark. Reading aloud to your children (of all ages!) is one of the very best things you can do to support their education. Here are seven reasons why! Read to Achieve with the Grizzlies! Every 3rd-5th grader who meets these requirements will get to go to the Memphis Grizzlies Read to Achieve Celebration at FedExForum on April 10, featuring Memphis Grizzlies players, team mascot Grizz, Grizz Girls and other special guests! As an added incentive, students who attend the Celebration will receive a free book to help build your personal library. 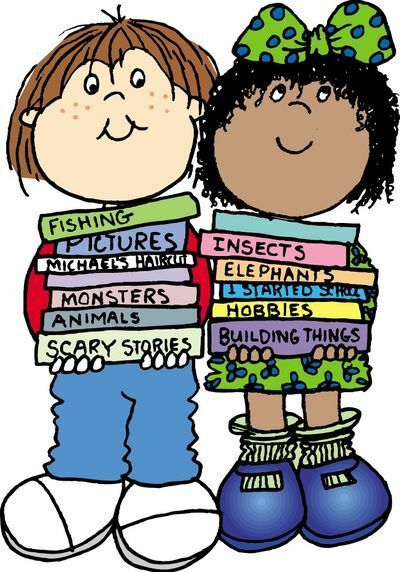 Your child will be coming home with a Read to Achieve bookmark on which they’ll need to record the names of the books they read. There’s also a place for you to initial, showing that you know they read the book. And, of course, they can take an Accelerated Reader test on their books, which will count toward their AR point goals! 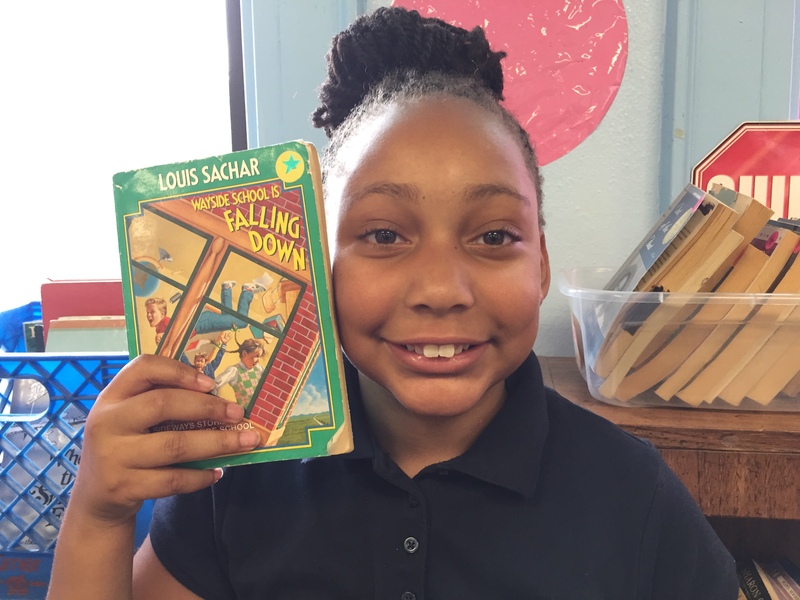 So, come on, Peabody…let’s Read to Achieve! *In order to count, a book should be at least 30 pages long, or on your child’s reading level, whichever is higher. The School-Based Decision-Making Council is a group of Peabody’s administrators, teachers, staff, parents and community members, who meet several times each school year to discuss issues of importance to our school and students. This year’s council members are: Melanie Nelson (principal), Christopher Jones (professional counselor), Sandra Hamer (PLC coach), Donna Wilkes (general office secretary), Audrey Farmer (teacher and MEA rep), Daniel Flatt (representative of school adopter), Mandy Grisham (parent), and Ginger Spickler (parent). Mandy and Ginger want to represent the parent body well. If you have concerns that you would like the council to address, please submit them via the form below (which will generate an email directly to them). While they cannot guarantee that the SBDMC will be able to address every issue, they’ll do their best to route your concerns to the appropriate people who might be able to help. Anonymous comments cannot be accepted, but if your concern is of a sensitive nature, and you do not wish your name to be brought up in the SBDMC’s discussion, please indicate that in your message, and Mandy or Ginger will handle your concerns accordingly.